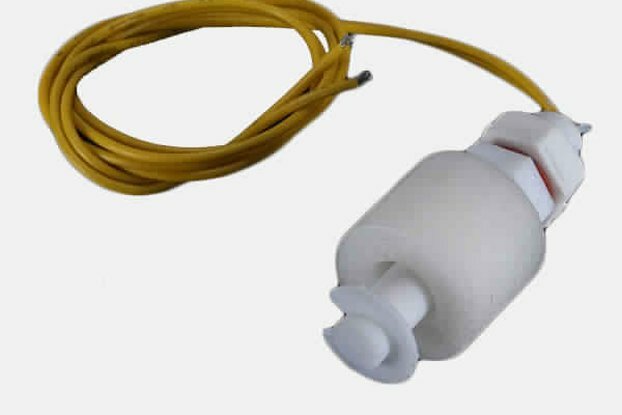 A float switch is a device used to sense the level of liquid within a tank, it may actuate a pump, an indicator, an alarm, or other device. 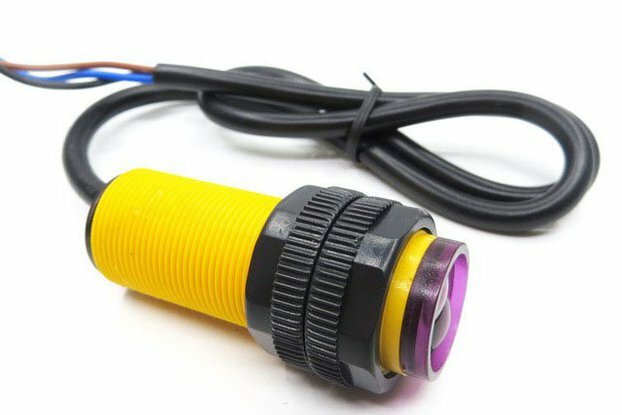 UPP Side Mount Horizontal Water Level Sensor Liquid Float Switches them with hydroponics, saltwater tank, freshwater tank, gardening, aquariums for power head control, pet bowls, fish tanks, filtration, heating, or what ever your project. Contains no mercury. 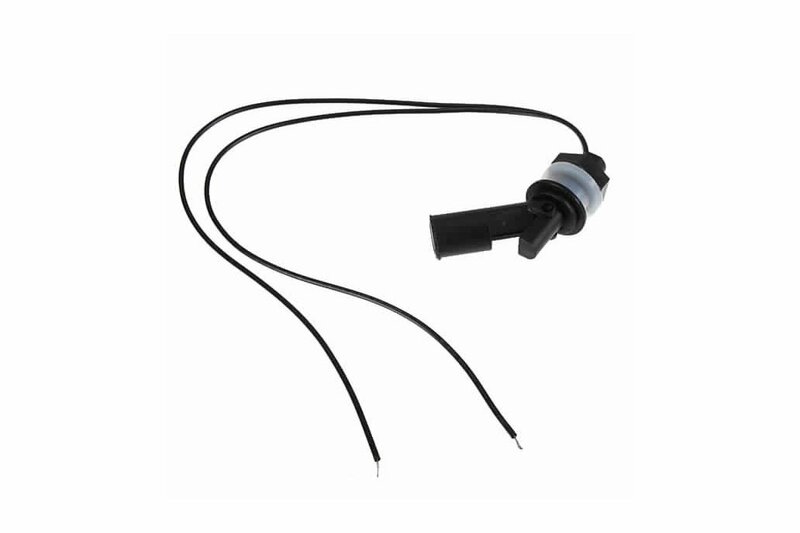 A compact, horizontally mounted float switch which can be configured as a normally-open or normally-closed switch simply by rotating it through 180° in its push fit mounting. When the water level reaches the float, the float moves and an internal magnet activates a sealed reed relay in the device. 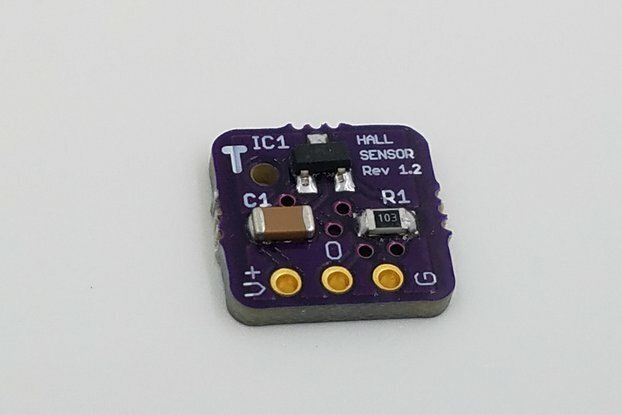 The sensor is supplied pre-wired with flying output leads.